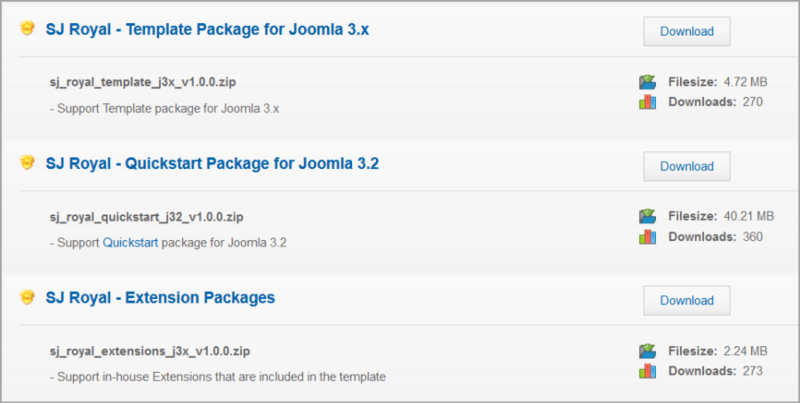 This guide will help you How To Install SJ Joomla Template step by step. Then install Template as below. Step 3: You must install YT Framework Plugin. 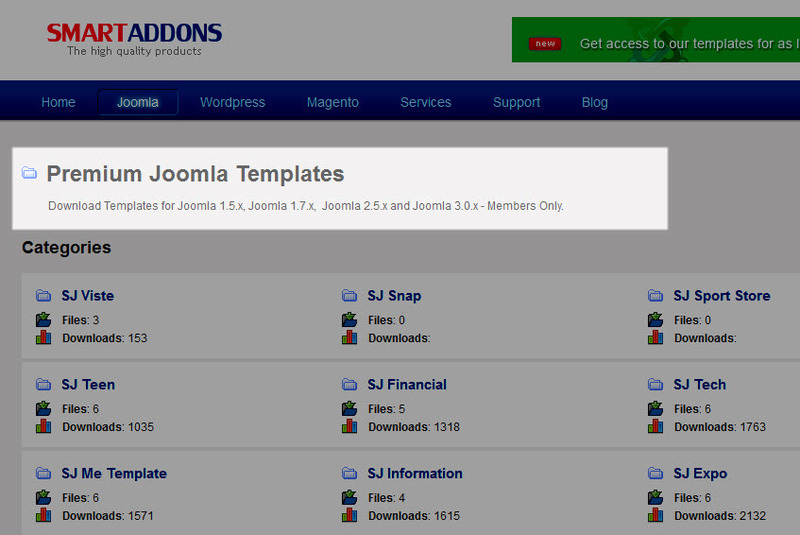 You take a note that this is IMPERATIVE plugin for any template. Please go Here to read more information of this plugin.